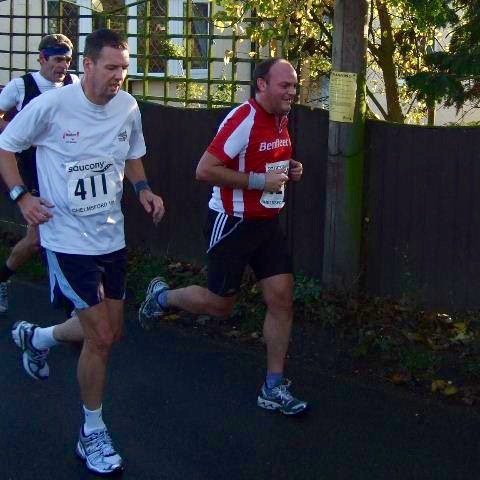 Darren Emmett is running the London Marathon this year on behalf of the Amy May Trust. We wish him the best of luck with his training and on the day when he will be taking part in this annual great event. Darren, we will be willing you on every step of the way. 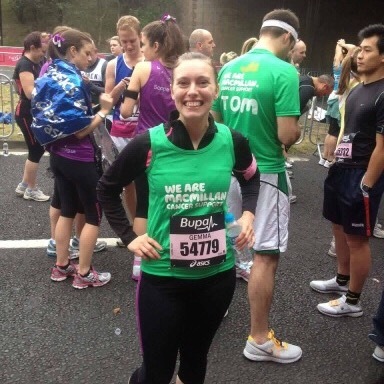 Gemma Nash is taking on the Great South Run in October, this 10 mile run starts and finishes in Southsea, Portsmouth. In addition, Gemma is also aiming to take part in additional 10k and 5k runs throughout the whole year as part of her training and is generously donating all funds raised to The Amy May Trust.